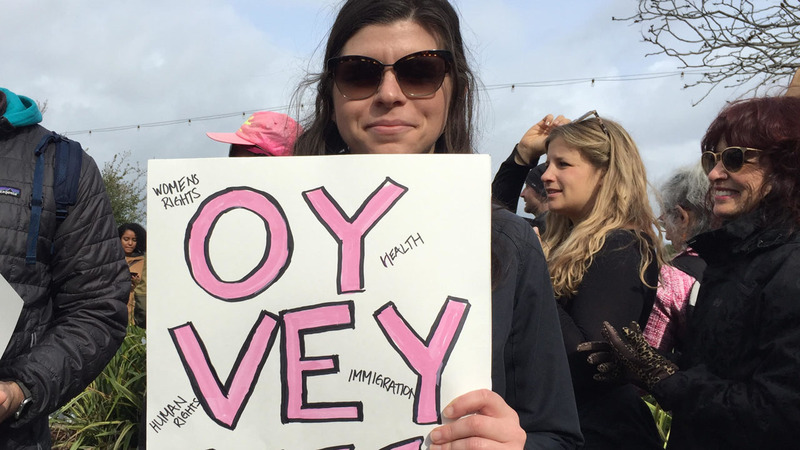 Jewish identity rings out at Bay Area Women’s Marches – J. 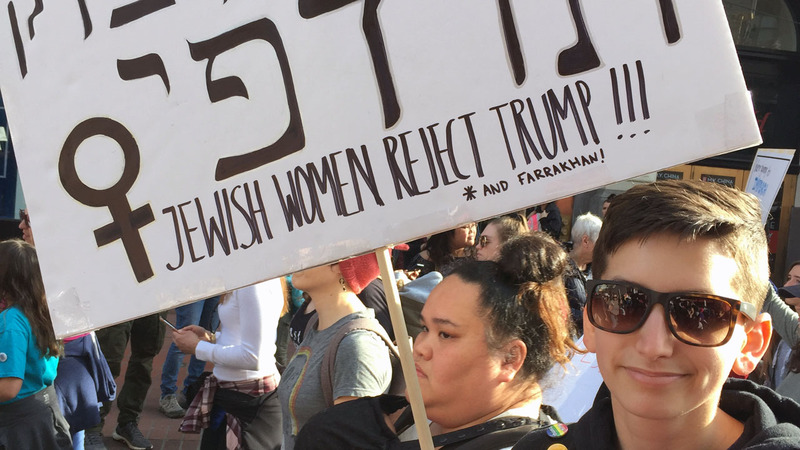 Many Bay Area Jews skipped their nearby Women’s March over the weekend because of anti-Zionist comments made by some leaders of the national organization. 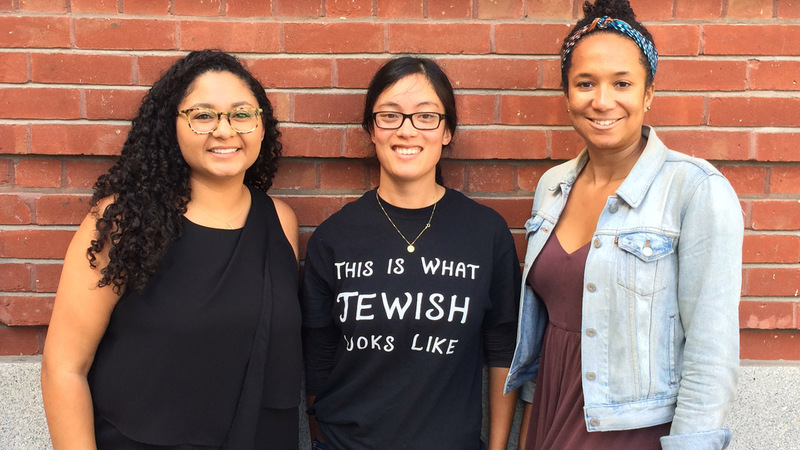 Those who did attend said it was important for them to show Jewish support for the social justice issues at the core of the movement. 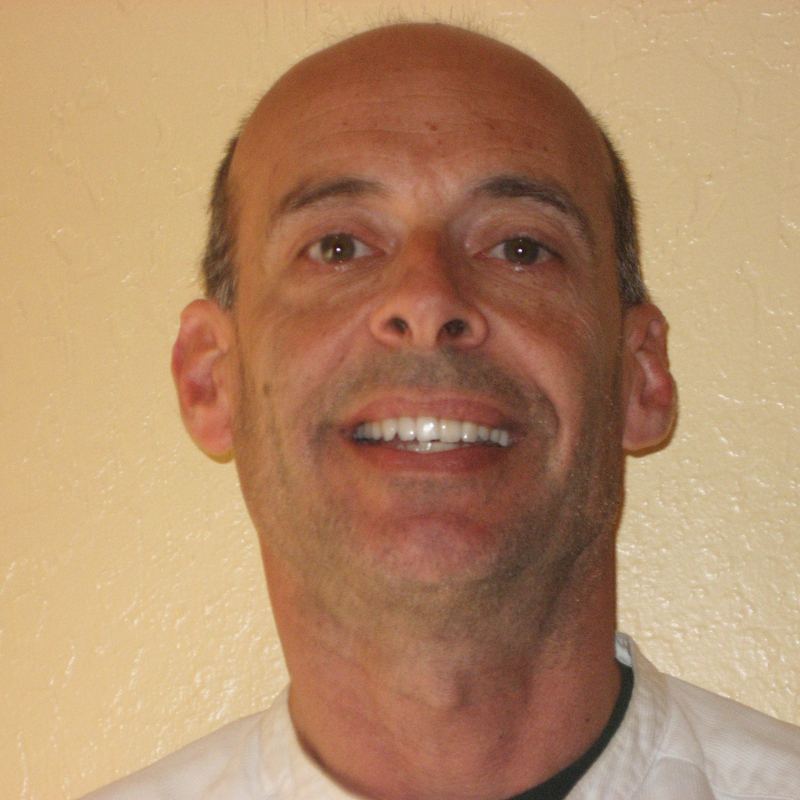 Exemplifying that was Marci Glazer, CEO of the JCC of San Francisco, who spoke at the S.F. rally in front of City Hall. Synagogues including congregations Sha’ar Zahav and Emanu-El were also represented at the San Francisco march, which drew an estimated 60,000 people, while Shabbat services were held by Jewish groups just before the start of marches in San Jose and Oakland. Some synagogues, such as Congregation Netivot Shalom in Berkeley, decided not to organize a group to attend, though congregants were encouraged to march if they so desired. “Sha’ar Zahav was there because our Jewish values and our history as an LGBTQ synagogue compel us to stand up for justice and human rights, and so we belonged at the Women’s March,” said Karen Schiller, a lay leader at that synagogue. The controversy was never far from the surface at the Northern California marches. In San Jose, Jenny Higgins Bradanini, president of Women’s March Bay Area, noted in her speech that the local marches did not take any money from the national organization. 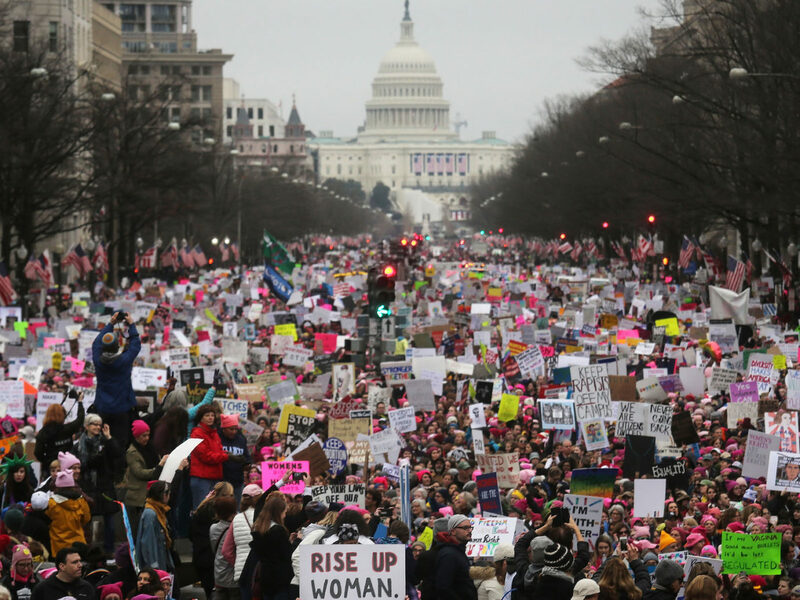 The Women’s March launched in January 2017 as a platform for myriad feminist issues, such as gender equality and civil and reproductive rights. Immigrant and refugee rights were also a focus this year. But the movement drew controversy when one of its founders, Linda Sarsour, said in March 2017 that Israel denies basic rights to Palestinian women and that “you either stand up for the rights of all women, including Palestinians, or none.” Another national march founder, Tamika Mallory, has had connections with the Nation of Islam and its leader Louis Farrakhan, who has a long history of making anti-Semitic statements. Jewish groups around the country, such as the Jewish Democratic Council of America, disavowed connections with the Women’s March and many Jews decided to sit out this year. But Bay Area Jews who attended said the controversy, and the local response to it, made participation even more important this year. At the Oakland march, which drew a reported 8,000 to 10,000 people (down from between 60,000 and 70,000 last year, according to the East Bay Times), several members of Temple Sinai said their presence was a way of supporting the goals of the Women’s March and the Bay Area marches that had spoken out against anti-Semitism. “The controversy made me want to come — to be part of the conversation, not remove ourselves from it,” said Karen Marker, a Temple Sinai member. 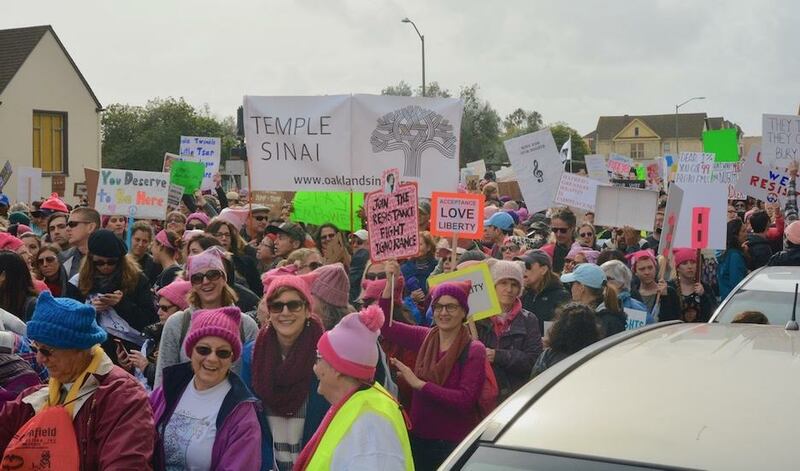 “I’m here to support diversity in our community — to lean in to the conflict within the Women’s March community — because the whole is greater than the sum of its parts,” added Maxine Turret, another Temple Sinai member. “There’s much more that unites us than divides us,” Jewish environmental leader Deborah Newbrun said of march participants around the country. The 25-minute service ended with “Miriam’s Song” by the late Debbie Friedman, with attendees singing and dancing around with tambourines, followed by grape juice, challah and babka. The service was led by Diane Fisher, director of the Silicon Valley Federation’s JCRC, who also led a Shabbat service before the first Women’s March in 2017.